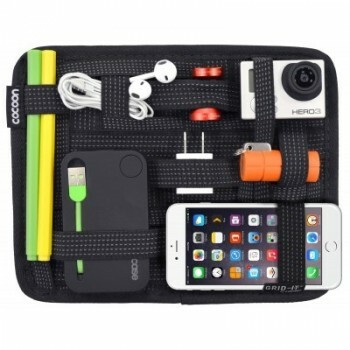 Cocoon Organizer There are 22 products. 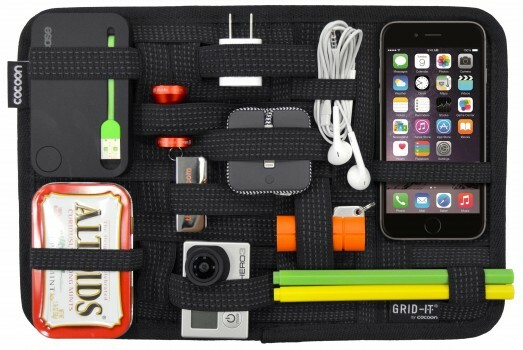 The Ultimate Organizer!Designed specifically for automobiles the sun visor organizer provides endless configurations for your digital devices and is an ideal solution for organizing on-the-go. Organizer Large 9.625" x 15.125"
The Ultimate Organizer! The system provides endless configurations for your digital devices and personal effects. Convenient sizes make it a great companion for your current laptop bag or travel case. 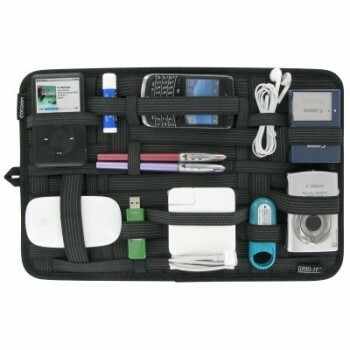 The Ultimate Organizer!The system provides endless configurations for your digital devices and personal effects. This convenient size makes it a great companion for your carry-on luggage, briefcase or laptop bag. Organizer Medium 12" x 8"
The Ultimate Organizer!The system provides endless configurations for your digital devices and personal effects. 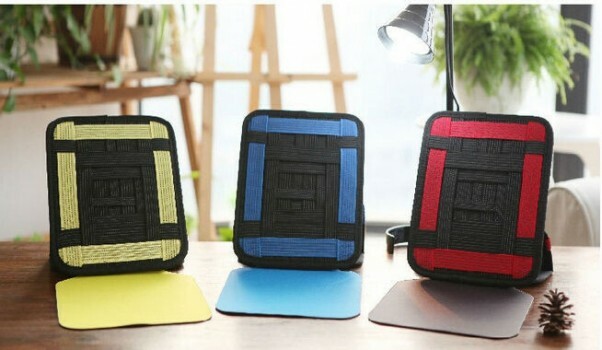 Convenient sizes make it a great companion for your current laptop bag or travel case. Organizer Medium 10.5" x 7.5"
The Ultimate Organizer! The system provides endless configurations for your digital devices and personal effects. 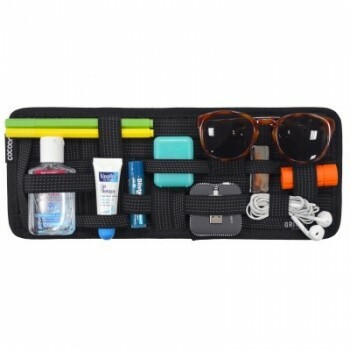 Conveniently sized for your current laptop or travel case, you will save time on the go by easily finding what you need. 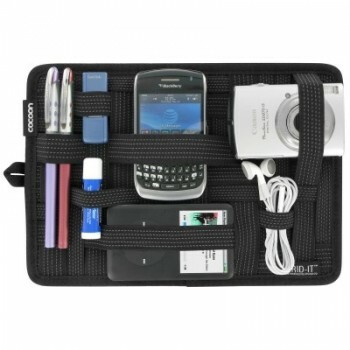 The Ultimate Organizer!The system provides endless configurations for your digital devices and personal effects. 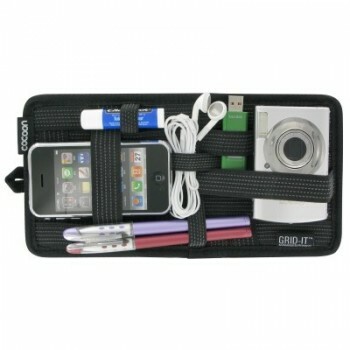 Conveniently sized for your iPad case, you will save time on the go by easily finding what you need. 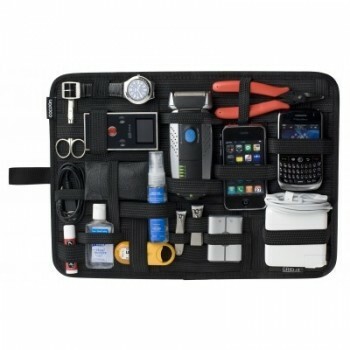 Organizer Small 10.25" x 5.125"
The Ultimate Organizer!The system provides endless configurations for your digital devices and personal effects. Conveniently sized for your current laptop bag or travel case, you will save time on the go by easily finding what you need. Organizer Extra Small 7" x 5"
The Ultimate Organizer!The system provides endless configurations for your digital devices and personal effects. Conveniently sized for your current purse, laptop bag or travel case, you will save time on the go by easily finding what you need.